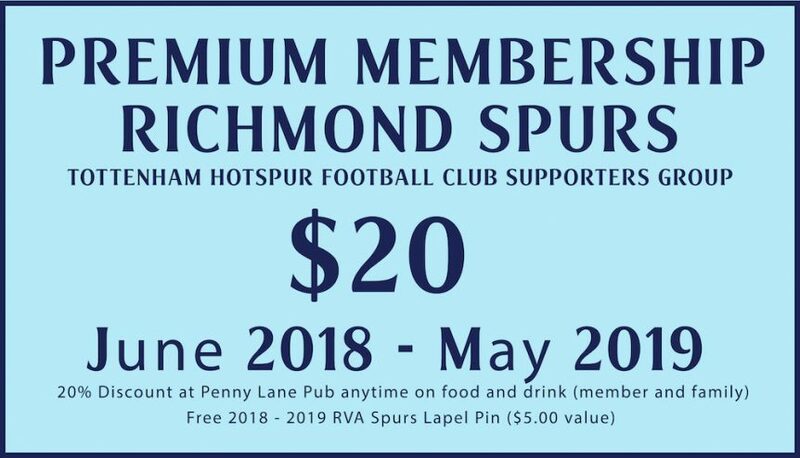 Get Your 2018 Richmond Spurs Membership Now! 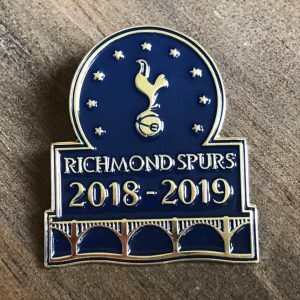 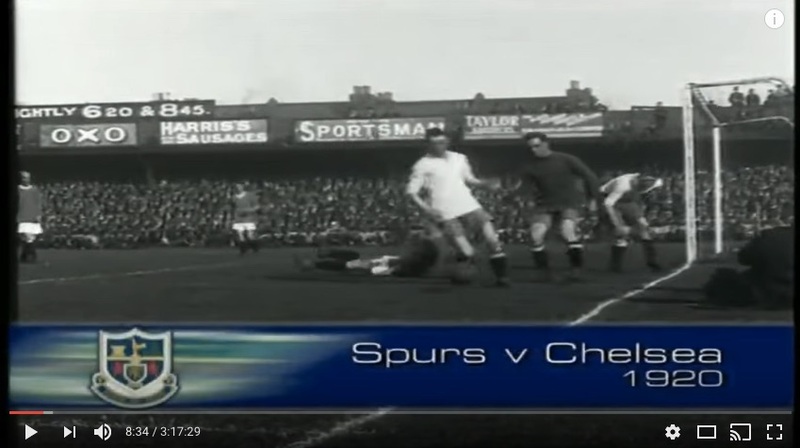 Why buy a Richmond Spurs Premium Membership? 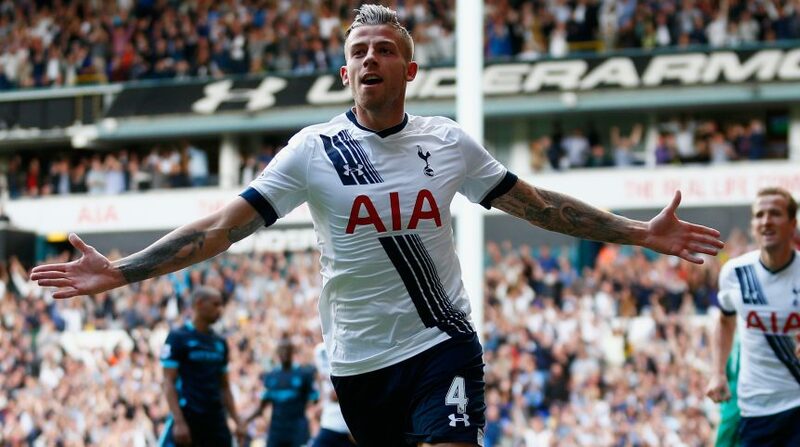 20% off food & drink always at Penny Lane Pub! 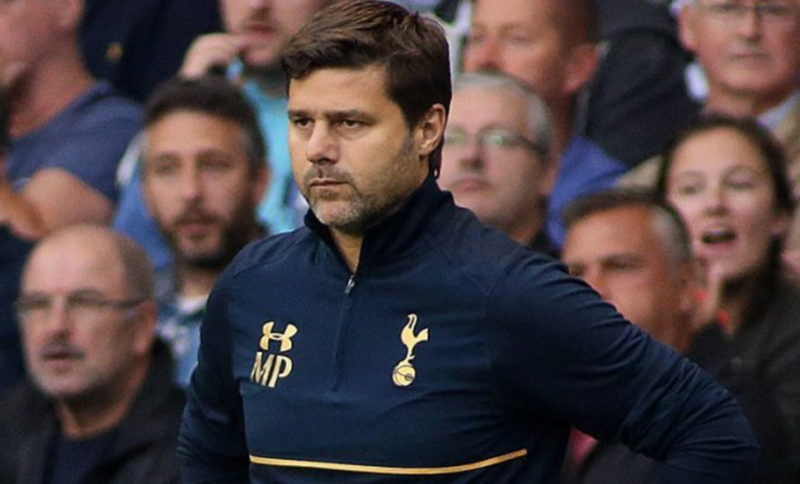 And a Spurs lapel pin too. 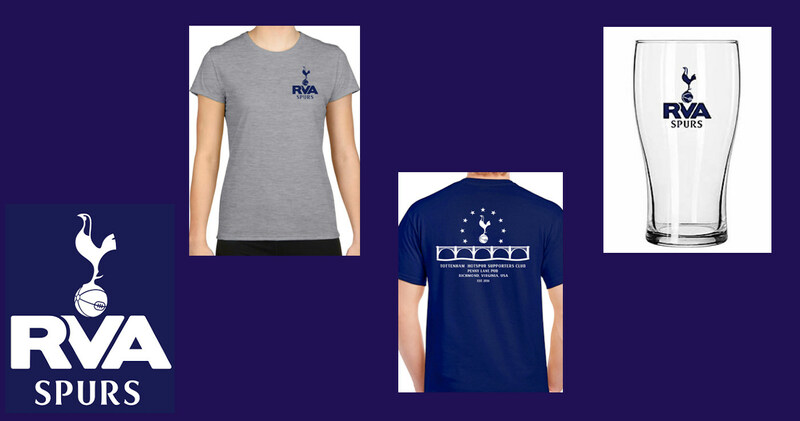 Click the graphic to order! 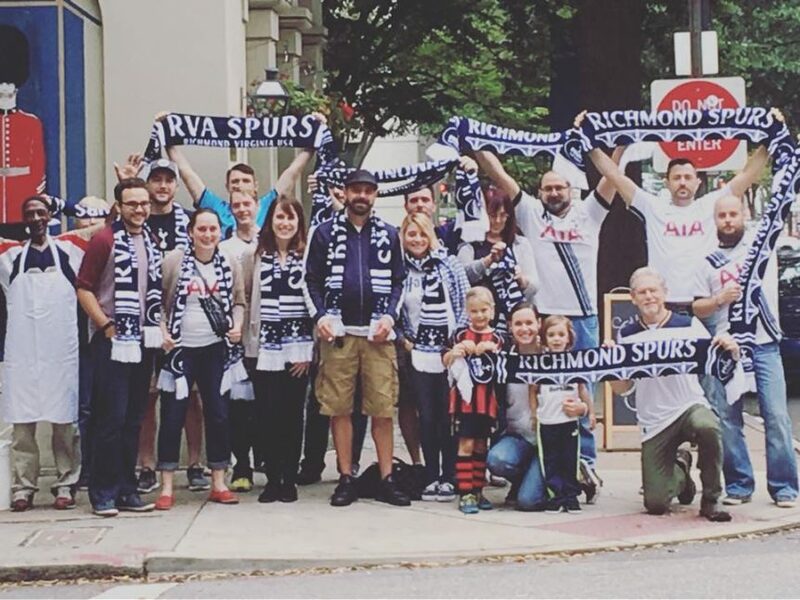 RVA Spurs Scarves Are Here!! 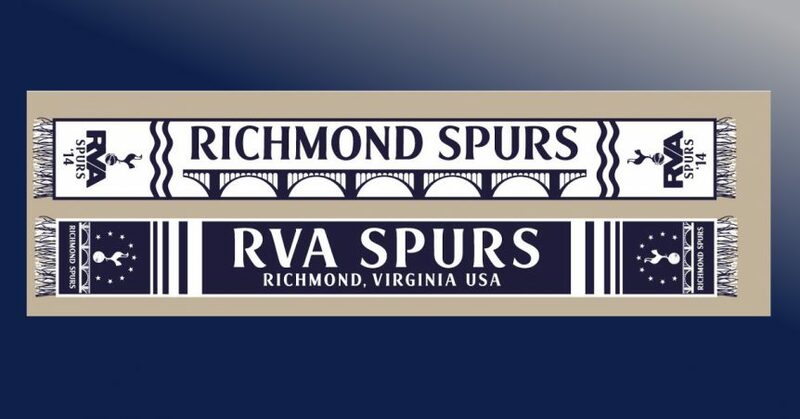 Our first Richmond Spurs supporters scarves have arrived. 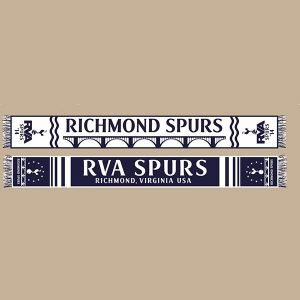 Show your Spurs pride and your RVA pride by ordering one of these knitted scarves: 63″ x 7″ and two-sided. 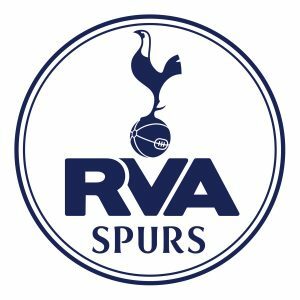 Order your RVA Spurs scarves here.